How to search an Outlook .PST file that has not been indexed. Perform a Quick Search of Outlook .PST Files with PST Viewer Pro software. 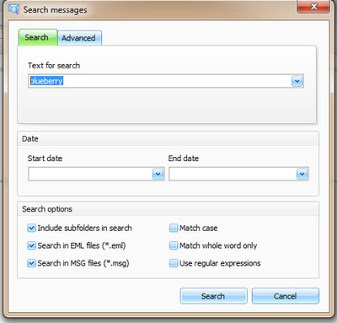 Searching .pst files for an important email can be done from within Microsoft Outlook. 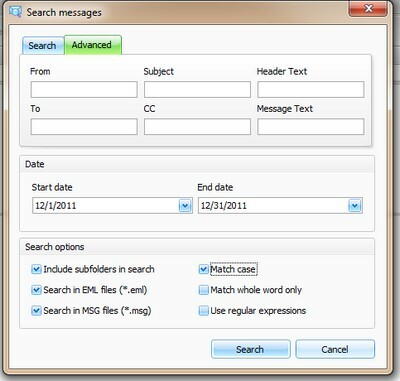 Outlook will return excellent search results if the .pst file has been indexed. If the .pst file has not been indexed, Outlook may require several days to complete the process. Until the indexing is completed, any results returned in a search operation may be incomplete. What can you do if you do not have Microsoft Outlook on your computer, or if you need to search a .PST file that has not been indexed? For people in the litigation industry who are receiving .pst files as part of the discovery process that must be completed quickly, waiting days for Outlook to finishing indexing a .pst file is not acceptable. There are software applications that can perform an immediate search of Outlook .pst files. PST Viewer Pro is a viewer that will allow you to search, print, view, and export email stored in Outlook .pst files. Pst Viewer Pro does not depend on the presence of Microsoft Outlook, as some applications do, to be able to open .pst files. After a brief enumerating period where it scans the messages in the pst file, Pst Viewer Pro can allow you to perform an immediate search on an entire .pst file, or just selected folders. To begin the process, first download a 15 free trial of PST Viewer Pro and start it up. When the software loads, use the folder view on your left side to navigate to the folder where you .pst file resides. Click on the .PST file you wish to search. To tell Pst Viewer Pro that you want to search the entire .pst file, right click on it and choose “Switch to scan with subfolders.” This will cause any search operation to begin at the top of the .pst file, and move through all recursive directories. Pst Viewer Pro shows folder structure of Outlook .pst files. There are two basic searches that can be performed with PST Viewer Pro: a quick search, and an advanced search. To perform a quick search of the .pst file, type your search term into the search box on the upper right corner of PstViewer Pro. You will soon see any results matching your query displayed in the viewing window. Search a .PST file quickly using PstViewer Pro’s quick search box. PstViewer Pro can also perform an advanced search. To enter the search menu, click the Search icon in main toolbar. You will now see a search window into which you can enter additional criteria for searching your Outlook .PST file. There are various options you can specify to tell Pst Viewer Pro whether it should search subfolders. Because Pst Viewer Pro also can search .msg and .eml files, you have the option to include those items in your search. You can tell Pst Viewer Pro to match the case of the text, match whole words, or to search emails that fall between a stard date and an end date. To go even deeper into setting PST file search criteria, click the Advanced tab. PstViewer Pro advanced search criteria window. 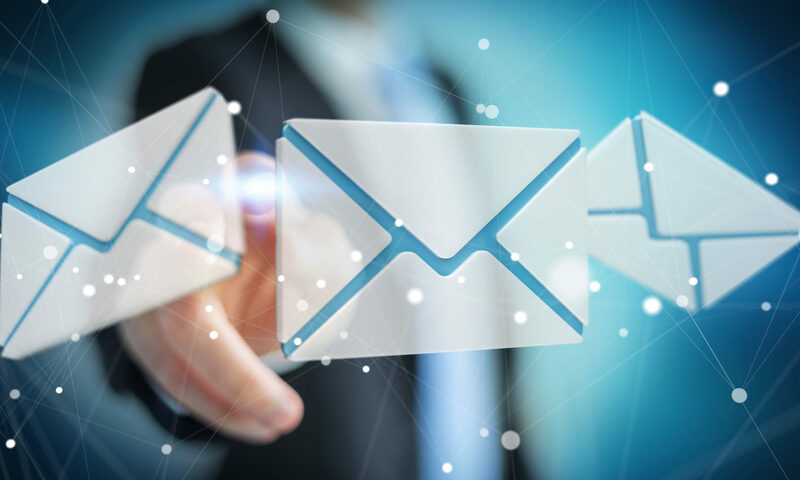 Advanced PST search criteria also lets you focus your search on specific email fields, such as From, Subject, email header, To, CC and message text. If you find yourself having to perform a search on a Outlook .pst file, download PstViewer Pro and get started. The trial runs 14 days and is unrestricted, except that export operations are limited to 50 items at a time. PstViewer Pro is $69.99. Click the link to buy. Visit the PST Viewer Pro home page for more information.